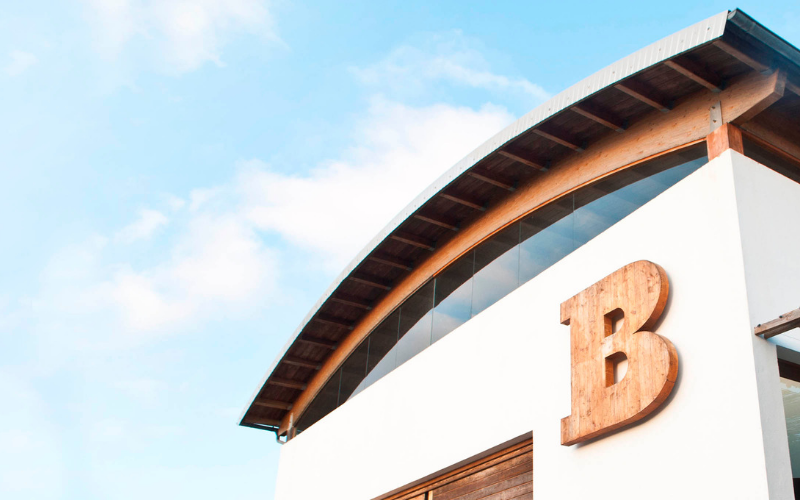 One of Menorca’s top attractions on the island is Bodegas Binifadet. Originally a vineyard which started in 1979, when Carlos Angles planted his first vines at his home, which formed the embryo of what is now Binifadet. 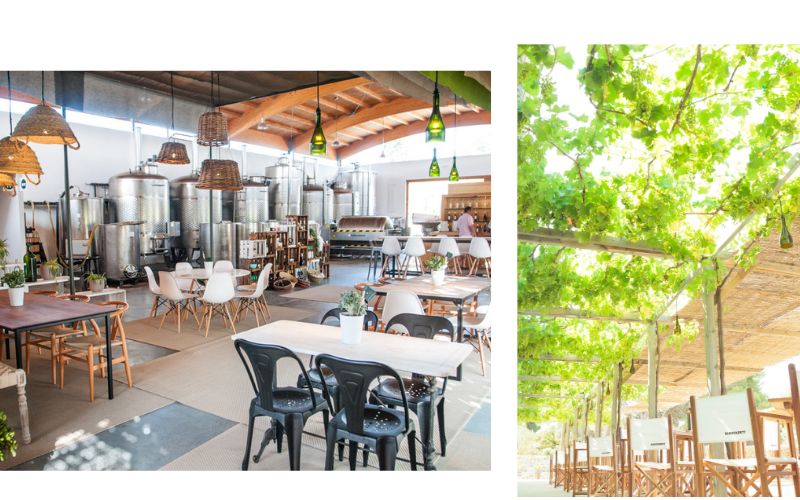 In 2014 the winery opened to the public with a mission to share their dream of recovering the winemaking tradition of Menorca and their love for the island. 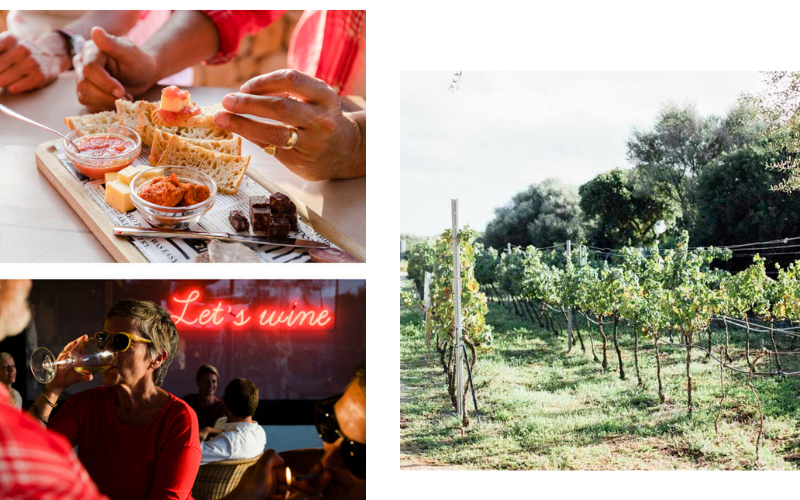 Binifadet calls it their project: to recover the winegrowing tradition and the production of wines that embodies the land they love, which is, of course, Menorca. 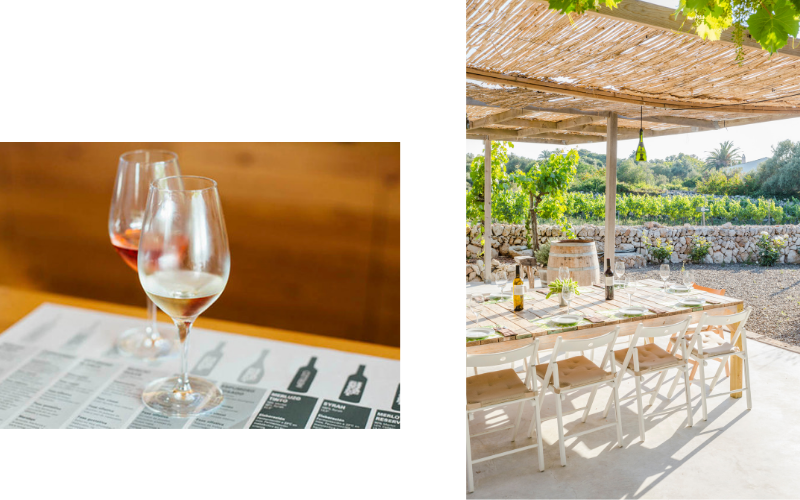 At Binifadet they continuously strive to improve their techniques and flavours to perfect their wines and achieve their aim: selling their wines to more areas outside the island whilst raising awareness of the beautiful island of Menorca. Binifadet wants visitors to feel at home and involve them in their project. Visitors are welcomed to learn more about what they do by offering a wine tour and tasting. On this tour, you find out more about Binifadet, the estate, the winery, its team and of course, taste the wines. As you walk into Binifadet you are greeted with a sense of familiarity and comfort; the restaurant and wine bar are perfect for a relaxing afternoon. Tastefully furnished – a mix of contemporary and rustic chic – with ample seating both inside and out, it’s no surprise Binifadet is such a popular spot for locals and tourists alike. A well as the pretty vineyard, Binifadet’s restaurant is a must visit. It offers delicious and unpretentious cuisine, with focus on local and seasonal produce. Their dishes are carefully curated to enhance the flavours of their wines and served in a simple way to ensure the natural properties of each ingredient is not concealed in any way. 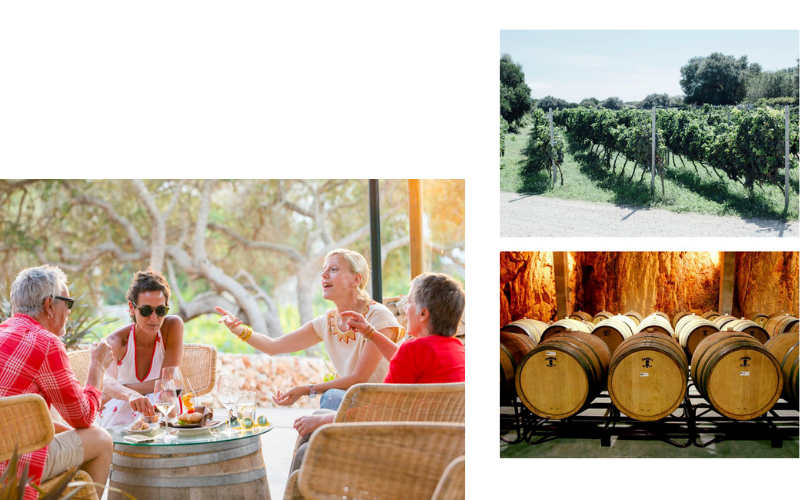 We have partnered with Binifadet to offer a complimentary wine tour and tasting when booking a villa holiday for a minimum of 7 nights by 28th of February. Discover Binifadet and learn more about the history of winemaking in Menorca and taste the amazing wines they have to offer. For more information on the promotion, please click here. If you’re interested in booking a holiday, please get in touch with us here and we’ll be more than happy to help!